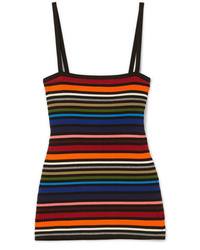 Dolce & Gabbana Striped Ribbed Cotton Blend Camisole $318 $795 Free US shipping AND returns! 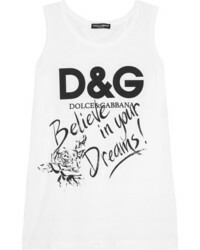 Dolce & Gabbana Printed Cotton Jersey Tank $148 $295 Free US shipping AND returns! 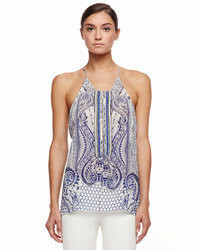 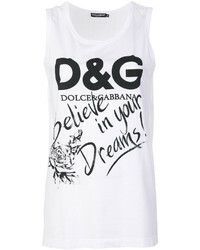 Dolce & Gabbana Ed Tank Top $581 Free US Shipping! 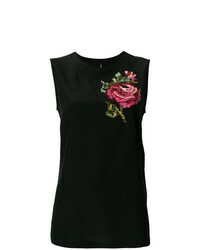 Dolce & Gabbana Rose Motif T Shirt $668 $785 Free US Shipping! 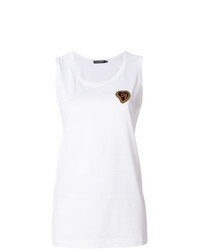 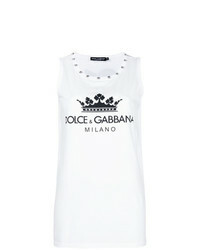 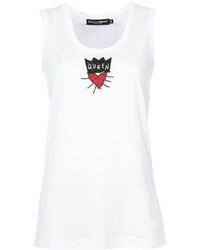 Dolce & Gabbana Applique Tank Top $276 Free US Shipping! 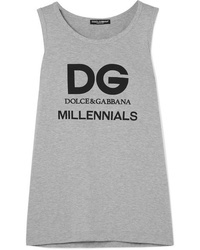 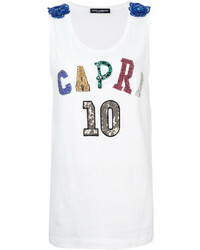 Dolce & Gabbana Capri 10 Tank Top $562 $1,124 Free US Shipping! 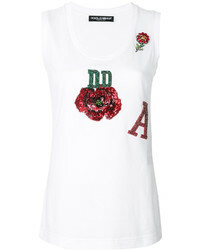 Dolce & Gabbana Rose Tank Top $590 $842 Free US Shipping!